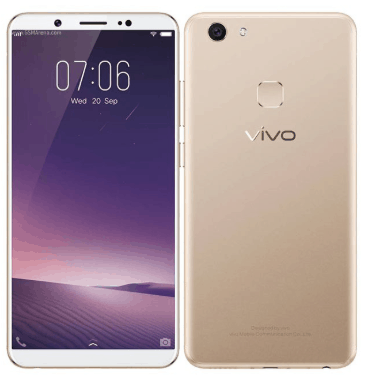 If you are the owner of Vivo V7+, then you might searching for the drivers that was officially released for Vivo V7+. 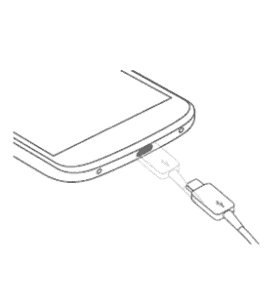 Here, in USBDriversPie, we are providing all the officially released required drivers for every smartphone. Every smartphone has its own drivers that are released for that particular model. In this post, you will find the required drivers for your Vivo V7+. Continue reading the post and you will be able to download and then install the drivers on your computer. The phone is equipped with IPS LCD capacitive touchscreen including 5.99 inches display size with a resolution of 720×1440 pixels protected by corning gorilla glass 4 technology. The default version of software installed on it is Android 7.1.2 (Nougat) powered by octa-core 1.8 GHz cortex-A53 processor. When it comes to internal memory, the phone include two variants 64 GB with 4 GB RAM or 32 GB with 4 GB RAM and also support micro-SD card upto 256 GB. For photos and videos, the phone include a powerful camera that has 16MP primary camera with LED flash including HDR and 24MP secondary camera with LED flash for selfies. The connectivity medium include WLAN, Bluetooth, GPS, Radio and USB. The phone is powered by Li-Ion 3225 mAh long lasting battery life. Willing to ask anything related to this post, then reach us through the comment section available on this page.